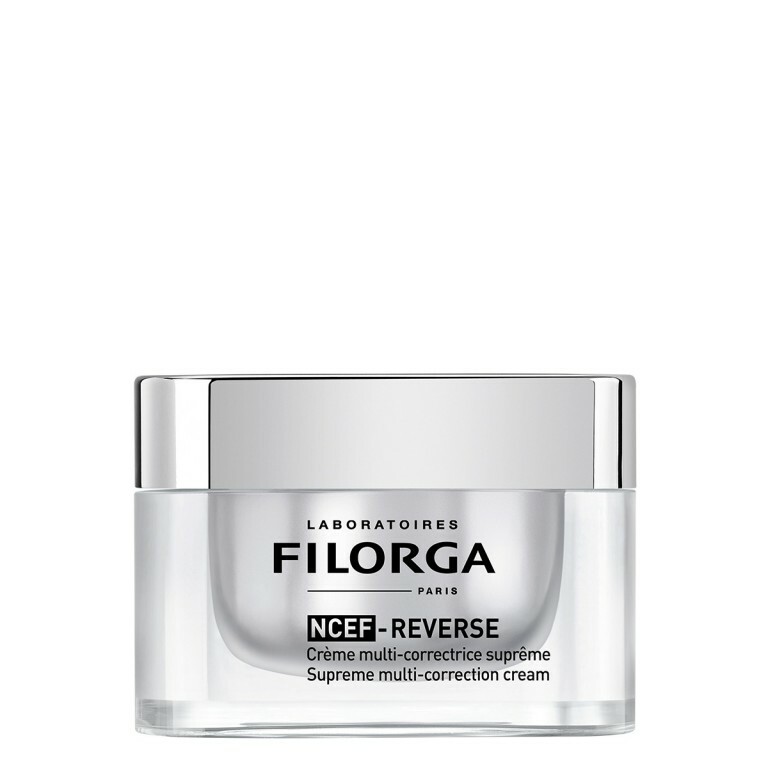 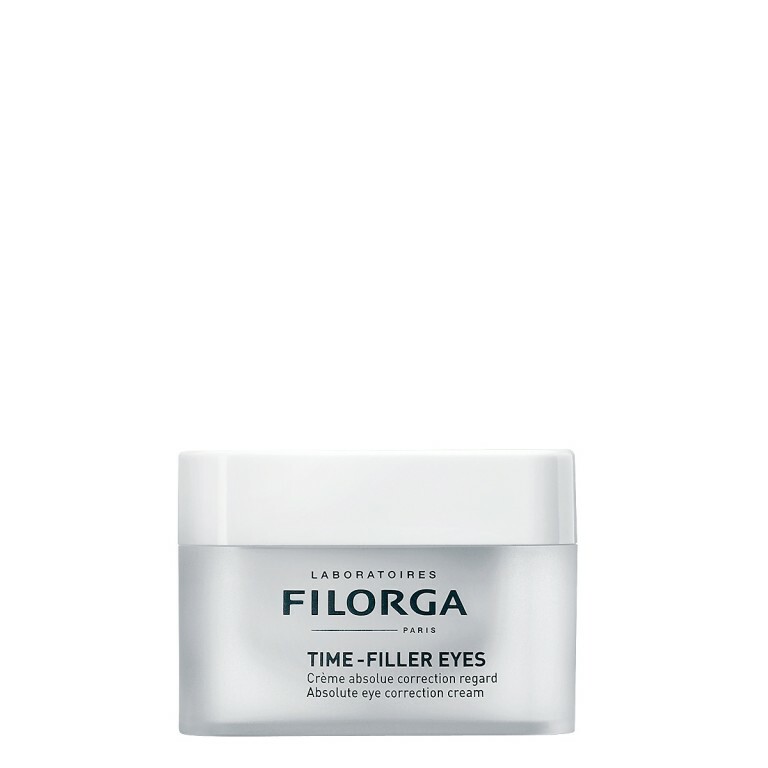 AN ULTRA-LIFTING NIGHT CREAM FORMULATED WITH ACTIVE INGREDIENTS DERIVED FROM AESTHETIC PROCEDURES FOR A RADICAL ANTI-AGEING EFFECT. A restructuring lift effect, night after night! 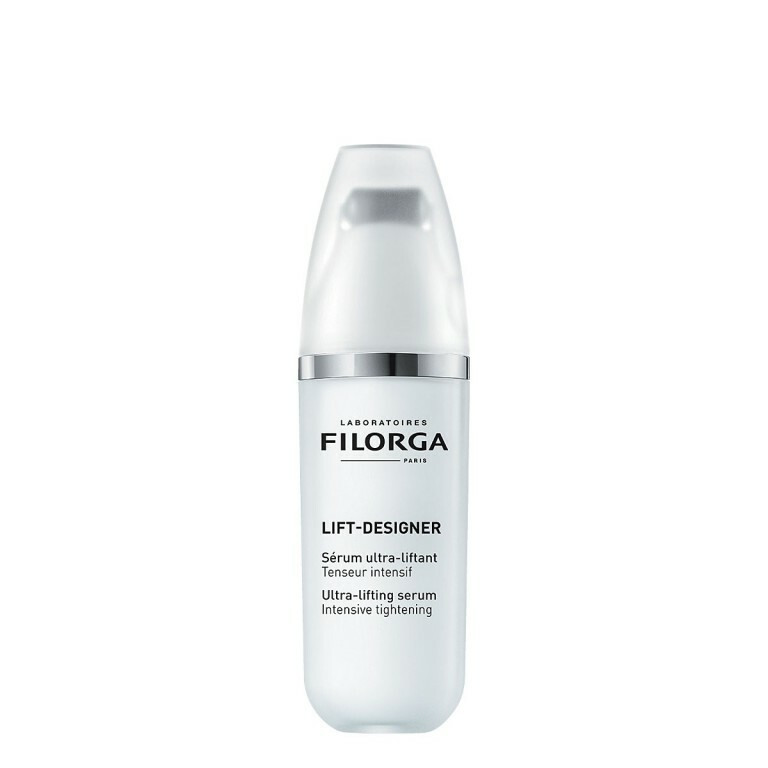 / Surprising lift effectiveness [smoother features + redefined volumes]: Included in a cream for the first time, Plasmatic Lifting Factors® combines [Cell Factors + Collagen + Hyaluronic Acid] to visibly tighten the features, plump the skin and sculpt the face..
/ Night-time redensifying action: Derived from research into skin recovery, an amino acid duo regenerates the skin to restore its elasticity and density overnight. 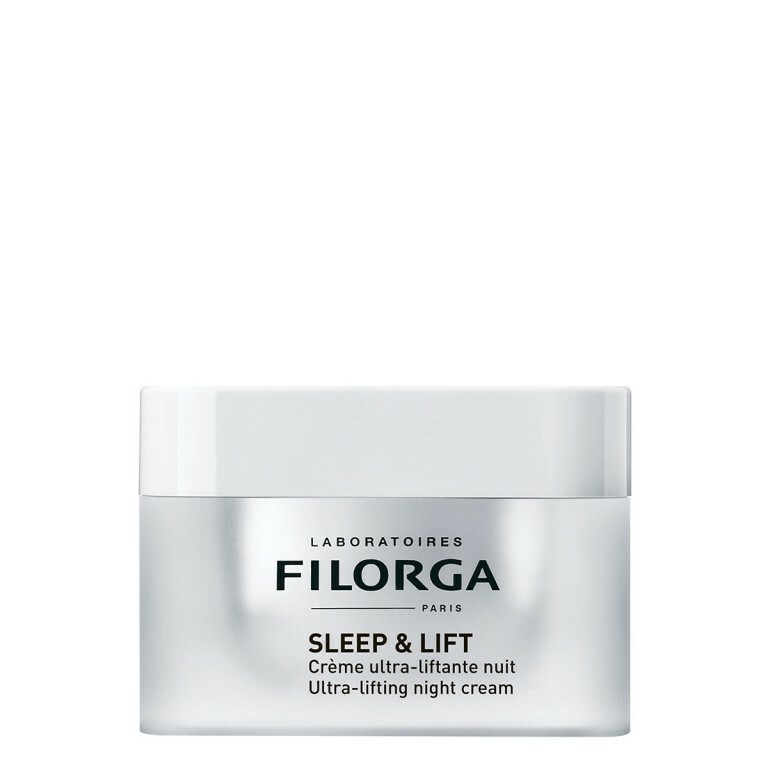 (1)Clinical study – self-evaluation – daily application of the SLEEP & LIFT cream by 22 subjects over 28 days.